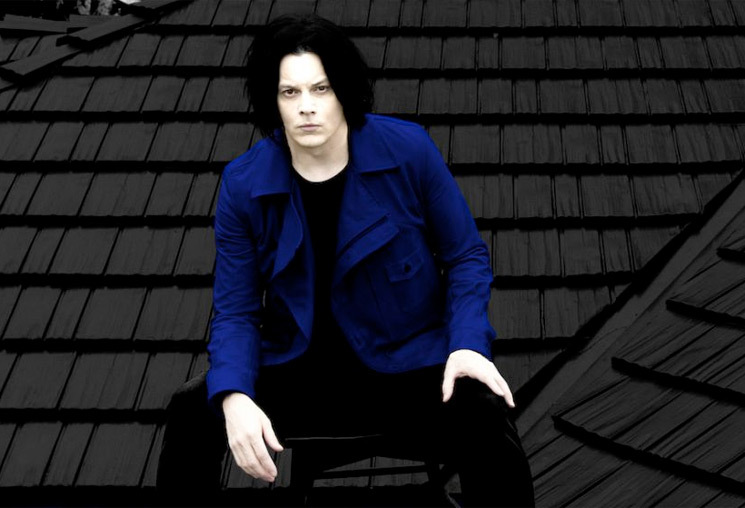 Selfie-loving Jack White fans won't be snapping photos at the Third Man's upcoming world tour. That's right, the rock star has banned phones and any other photo-taking devices from his upcoming shows in support of Boarding House Reach. A statement issued about the upcoming tour dates promises attendees a "phone-free, 100% human experience." "We think you'll enjoy looking up from your gadgets for a little while and experience music and our shared love of it IN PERSON," the statement continues. Concertgoers will have to secure their devices in a Yondr pouch that won't be unlocked until the end of the show. The pouch stays on the phone owner's person throughout the show, but can only be opened and accessed in designated phone zones during the performance. Fans who want to relive moments from the concert can do so via White's new @officialjackwhitelive Instagram feed. As previously reported, Boarding House Reach is due out March 23 via Third Man Records/Columbia. See White's upcoming list of phone-free tour dates below.